Departing from Vancouver, Canada, the Disney Wonder sails five-, seven- and nine-night cruises to Alaska that feature fun and adventure onboard and in each destination—from majestic wildlife and stunning scenery to one-of-a-kind Port Adventures and special Disney touches—for everyone in the family to enjoy. 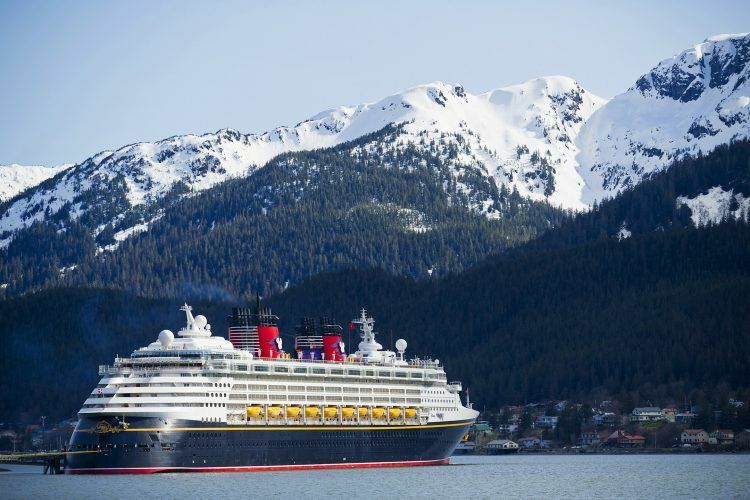 In Juneau, only Disney Cruise Line guests get to live the life of an Iditarod champion during the Glacier Dog Musher for a Day Port Adventure. Guests are transported by helicopter over the massive Juneau Icefield to one of the region’s most breathtaking glaciers. Guests then help feed and harness the dogs before embarking on an unforgettable day of mushing across the pristine snow-capped glacier.